You only have one life to live, and it’s likely you want to ensure yours is as long and healthful as possible. Facts of life such as aging and disease are factors most of us take measures to fight against. While there are a plethora of products on the market promising to do just that, many lack valid research and proven results. In turn, consumers spend thousands of dollars in seeking the magic pill that will keep them young and healthy. There is an overlooked method that has successfully shown time and again to achieve the results all too many have been seeking in vain. The benefits of glutathione IV therapy are vast, and you should consider it’s use in maintaining a long, high-quality life for both you and the ones you love. Glutathione – The Mother of All Antioxidants? While the purpose of glutathione in the body is rather complex, it can be generalized in a more easy-to-understand concept. It recycles antioxidants. This essentially makes it the mother of all antioxidants in that, just as it’s more efficient to recycle aluminum cans rather than make new ones out of fresh resources, your body is able to more effectively succeed in the detoxification process. They serve as a direct transport of harmful substances found in your body to be excreted. This is because toxins stick onto glutathione, and they inevitably make their way out of the body through bile and stool. It’s no wonder that those who are sick or old often turn out to have a deficiency in glutathione. The immune system is highly dependent on the effects of the presence of ample glutathione. That’s because it helps aid its functioning in more than one way. For starters, it plays a primary role in the efficiency of your white blood cells. This includes the T cell lymphocytes, and these are essentially the front line soldiers in your immune system. Once your body has fought off an infection and established immunity, glutathione helps further it’s ability to stay healthy as it has been shown in various research studies to stimulate the natural ability of immune cells to successfully attack in the future. Therefore, having an ample supply of glutathione in your body is essential not only in getting healthy, but also in staying healthy. How Does IV Nutrition Compare to Oral Vitamins? It has been shown that the administration of IV nutrition is a viable solution, and it’s been demonstrated to have many benefits over vitamins. For starters, it can be easy to overdo it when you take vitamins, and the excess is simply excreted from the body. This essentially wastes money and resources. With IV nutrition, you can more carefully monitor intake and needs. Furthermore, when dealing with vitamins, you often have to wait hours or even days to finally reap the benefits you expect. IV therapy, on the other hand, provides the instant gratification you’re looking for. Whether you’re suffering with a cold or just feel generally run down, this option could very well offer the quick solution you’ve thought was just too good to be true. We work hard to achieve things such as wealth and security. You should be able to truly enjoy the fruits of your decades of labor when you reach retirement. Unfortunately for all too many, they instead spend their latter years worrying about disease and other physical ailments. No matter what stage of life you find yourself in, the amazing benefits of glutathione IV therapy can be established. 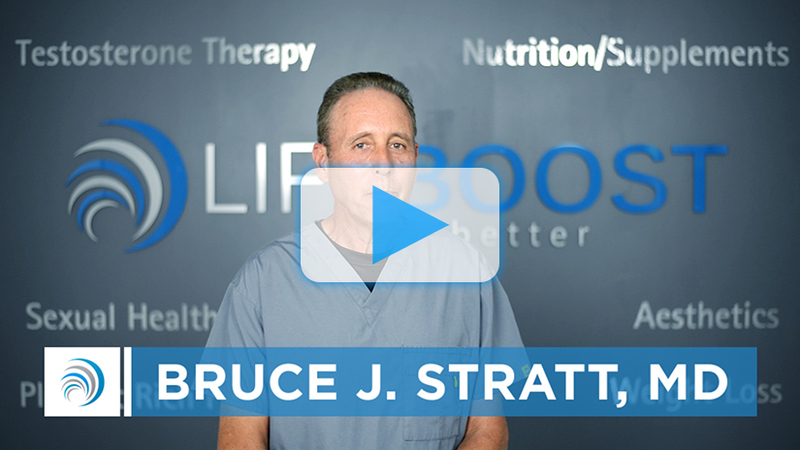 Here at LifeBoost, we have the tools to get you started, and we can work with you to help you understand how to use it to start making the most of your life. Call us today at (561) 922-9967 to learn more.